To completely change a website into your language, we need to translate some strings on themes then it will be easier for your target customers to access your store. 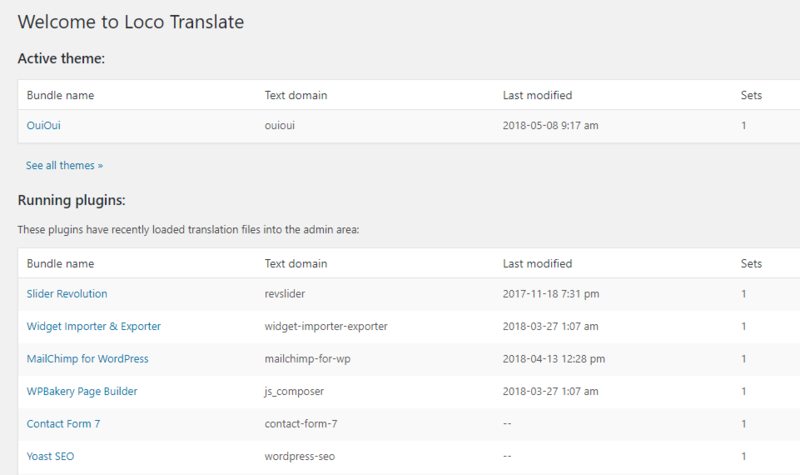 Though there are many ways for us to do, in this article, we provide simple steps by steps on how to translate WordPress themes and plugins into a new language with Loco Translate - a free plugin. To install Loco Translate, please go to Dashboard > Plugins > Add New then find this plugin and click Install and Activate. After the installation, we can continue to translate the website. Step 1: Choose the theme/plugin you want to translate Now, you can go to Loco Translate area in the Dashboard and choose the theme or plugins you want to translate. After choosing theme or plugin, you need to choose to create New language. 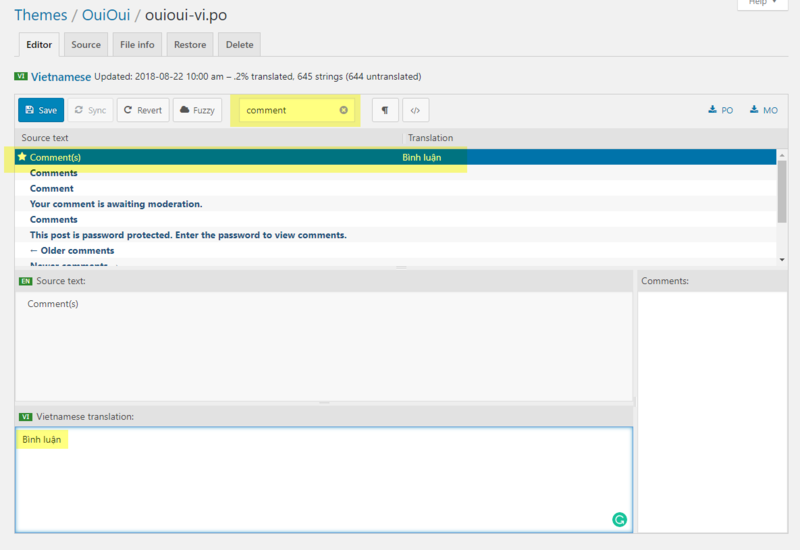 In this step, you are able to select your target language to create your new PO file in. For options in Choose a location, you are recommended to select one the first two options including Custom or System in order to keep the translations files safe after theme update. After creating the file for new language, we can start to translate the theme. In the new window, you will enter the term you want to translate in the Filter Box. After that, click on it to select and this term will appear in the Source Text box. Now, you can add the translation for this term on Translation box in your target language. Finally, click on Save button to save your translation. If you find that some translations are not working correctly, select to synchronize translations by clicking on Sync button on the translation edit screen. After translating all the strings for theme and plugins, you can configure to change your site into your language. Please go to WordPress Dashboard > Settings > General then change the Site Language to your target language and Save Changes. In case your site is already set up in your desired language, you can skip this step. At the end of the day, you can check your website in the frontend and enjoy your work. Above are the simple steps on how to translate WordPress theme and plugins with Loco Translate. If there is any difficulty, you can contact us at our Official Support in WordPress platform area then our technical team will help you. Currently, all our WordPress themes and plugins support Loco Translate. After installing the theme or plugin, you can translate normally following the steps in this article. You can check our Best Selling WooCommerce WordPress Themes for more references. More in this category: « How to Create an Online MarketPlace for WordPress Website?